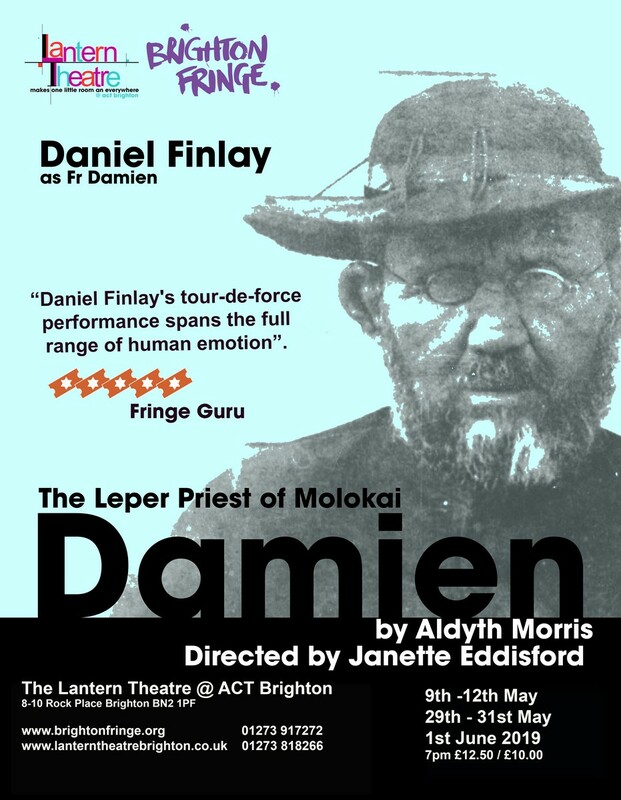 In this passionate, one man show, actor Daniel Finlay channels the powerful stories of the challenges that Damien experienced while serving the community of exiled lepers on a remote Hawaiian island in the 1870’s and 80’s, until his own life was taken by the affliction on April 15, 1889. 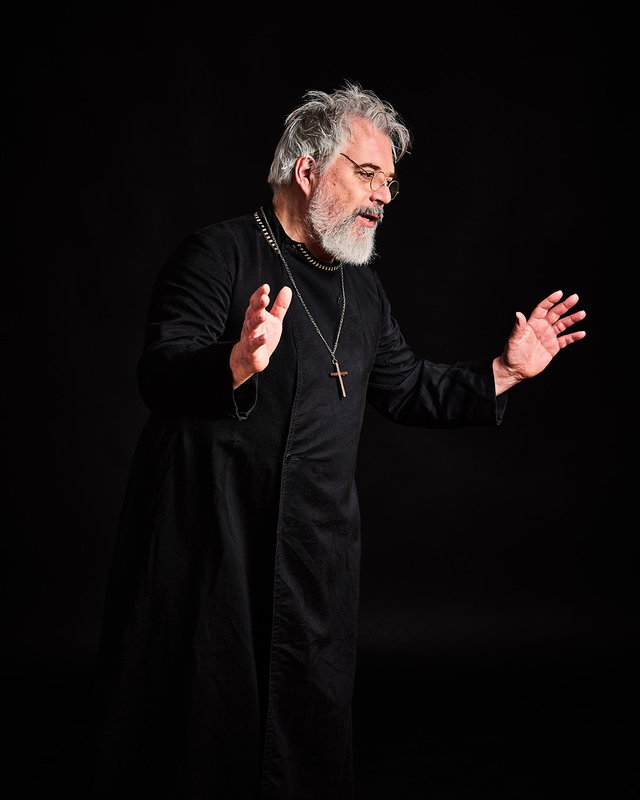 He was born Joseph and received the name Damien in religious life. In 1864, he was sent to Honolulu, Hawaii, where he was ordained. For the next nine years he worked in missions on the big island, Hawaii. In 1873, he went to the leper colony on Molokai, after volunteering for the assignment. Damien cared for lepers of all ages, but was particularly concerned about the children segregated in the colony. He announced he was a leper in 1885 and continued to build hospitals, clinics, and churches, and some six hundred coffins. He died on April 15, on Molokai.... Pope John Paul II declared him beatified on June 4, 1995. 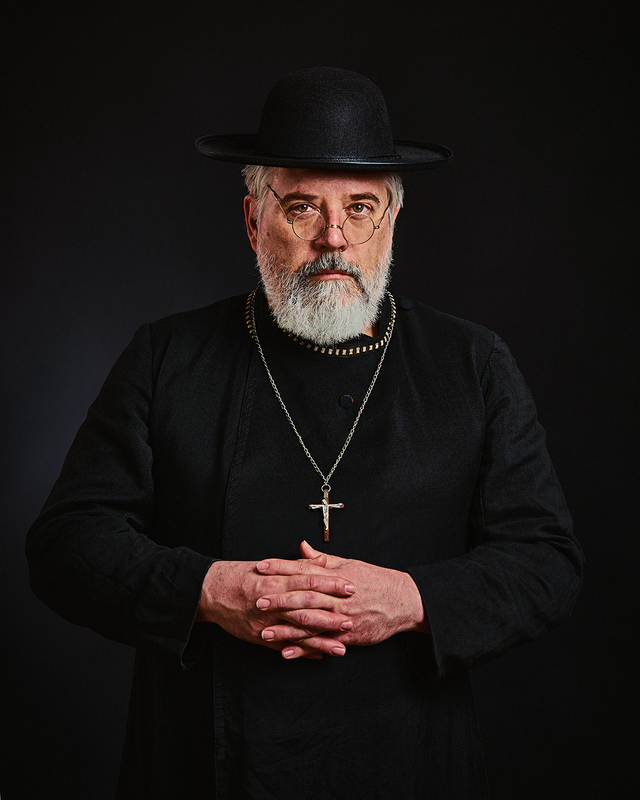 Father Damien was canonised in a ceremony at the Vatican on October 11, 2009. "In our own time as millions around the world suffer from disease, especially the pandemic of HIV/AIDS, we should draw on the example of Fr. 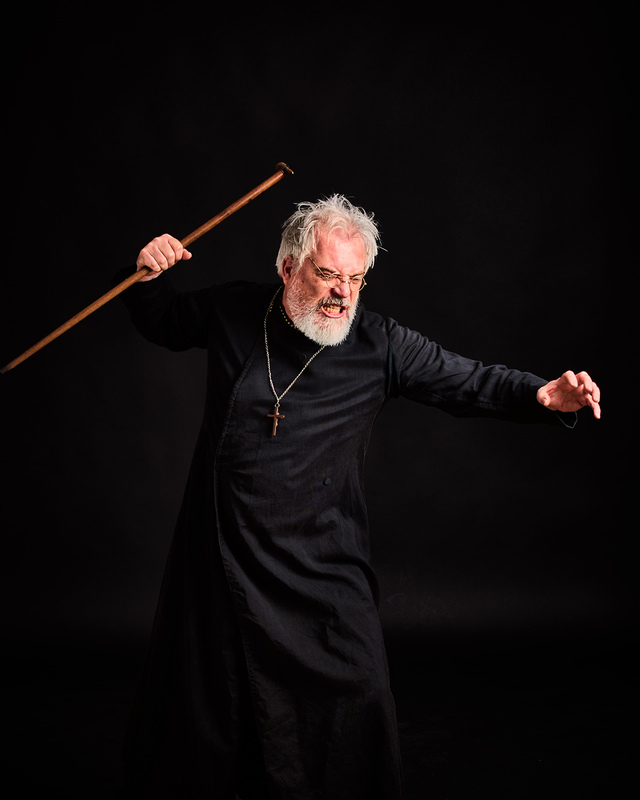 Damien's resolve in answering the urgent call to heal and care for the sick."